Elon Musk when he proved everyone wrong and becomes emotional during interview. It takes a lot of hard work and effort to build a single company, It takes immense pain to make it successful. 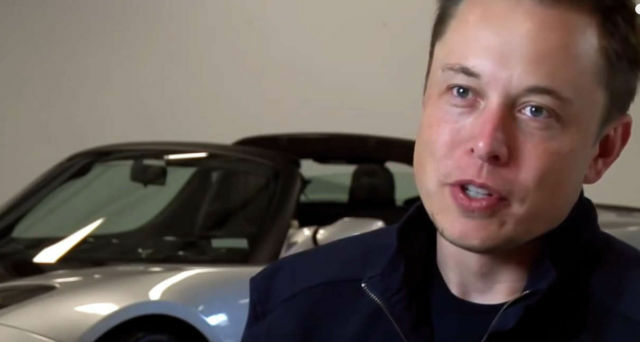 Elon Musk made Zip2, Paypal, X.com, SpaceX, Tesla, Solarcity and took them to great heights.